In continuation of our commitment to drive, elevate and innovate within the business of fashion, The Pakistan Fashion Design Council is proud to introduce the PFDC FASHION ACTIVE. 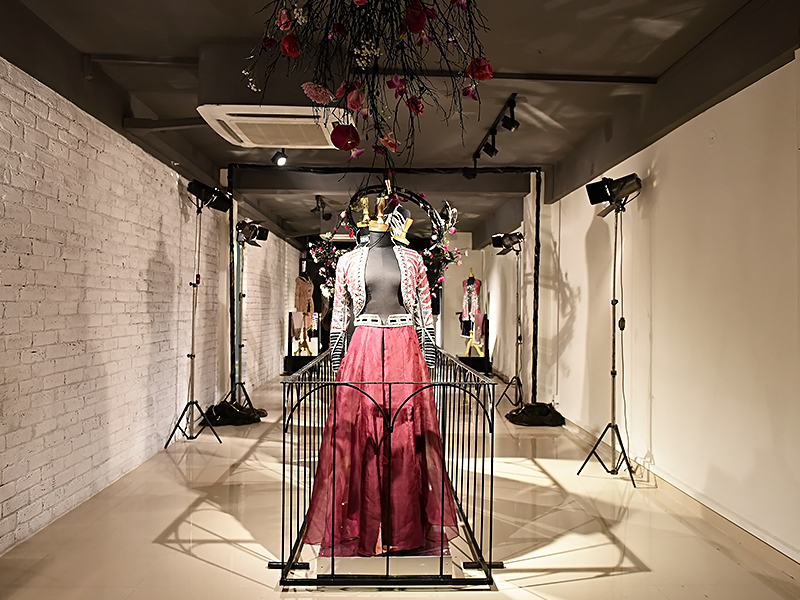 The PFDC Fashion Active is a brand new platform whereby we introduce a first of its kind specialized and dedicated space for fashion showcases, trunks shows and exhibitions all year round. Spread across 1968 square feet in Mall One in Lahore’s most coveted retail district on the Main Boulevard, The PFDC Fashion Active is open to all lifestyle brands. At the heart of this platform is the expansion of our business vision to bring to our events at The Fashion Active, the spirit of mentorship, through the seasoned experience of the PFDC’s executive council, event production, modeling and choreography teams, fashion styling expertise and photography. In this same spirit of mentorship, the PFDC introduces the Fashion Elite force: a community of the PFDC’s most innovative/seasoned/experienced designers put together to offer participating brands consultancy on the production of their fashion content, fashion presentations, fashion styling, collection displays, shoots et al as part of the PFDC Active. The elite force consists of Kamiar Rokni, Maheen Kardar Ali, Maria B, Zara Shahjahan, Ali Xeeshan, Fahad Hussayn, Sara Shahid, Yahsir Waheed and Saira Shakira. Our concept is therefore not simply to have a space for shows; it is to mentor, add value to and expand the dimension of the ways exhibitions and shows can be produced and presented in fashion today; to curate and present your work with you and for you. At The Fashion Active, we also commit to nurturing upcoming designers and giving a platform to other industries of synergy with fashion; including choreography, styling, photography, developing these industries and services by involving burgeoning talent for our shows, and working closely with them to introduce the best of their work to the Fashion and Design Industry.